Эта игра на английском языке. Её русскоязычная версия находится здесь: "Н.И.И. Альфа". I would recommend playing standalone version of this game. Just scroll down to download links. 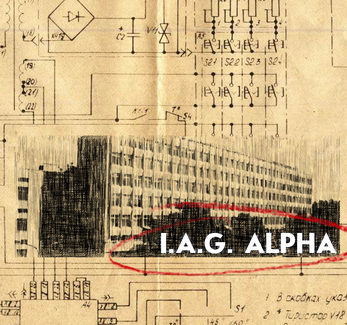 You may think this game is about a post-Soviet Research Institute. About an experiment that went out of control. 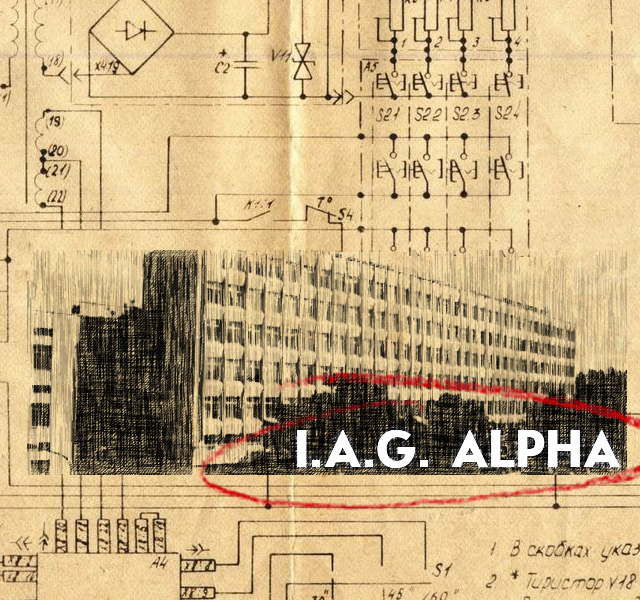 You may think that the initials "I.A.G." are somehow related to the Institute. You may think this game is unfinished. You may even think that the game ends exactly as the author tells you. But then you will figure it out -- these statements are not entirely true. There are two endings in this game. Credits roll at the end of the game. If you do not see the credits roll, you haven't reached the end of the game. Yet. Hints - in case if you got stuck. This game has got 18th place out of 77 entries at IFComp 2018. "All the different interfaces are well done individually and combine into a coherent whole. The conceit of reviving an earlier buggy game is charming, and the missing graphics and author notes throughout the game are excellent touches." "Truly meta, in the best possible sense, this little puzzly choice game is a delight. It is anything but incomplete, this game. It is a completely polished little gem. <...> The only ding this game gets is for its length. I’m thoroughly enjoying it, then it ends. I do get it though – this must have taken quite a bit of implementing." "On the whole, I found this to be an intriguing little gem of a puzzle. The writing was fairly terse, which I found to be a relief after some of the wordier offerings so far. It felt to be just right for what the game was." "You play a little further, and you eventually come to realize that the "unfinished" aspect of the game you are purportedly playing is entirely intentional - in fact, it's a setup for the real game to pull what I think is the most genius meta move I've ever seen. I really don't want to spoil it by giving it away, but it's so simple and yet so fundamental. And that's what makes it work so well." This is a standalone Windows application. Download, unzip and run game.exe. This is a standalone OSX application. Download and run. Download player for your platform (MacOS, Linux, or Windows) here: https://instead-hub.github.io/en/ and install it. Press F4 and choose this archive file in "Open file" window.